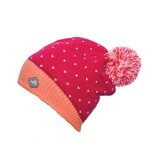 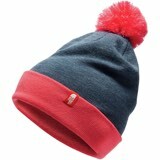 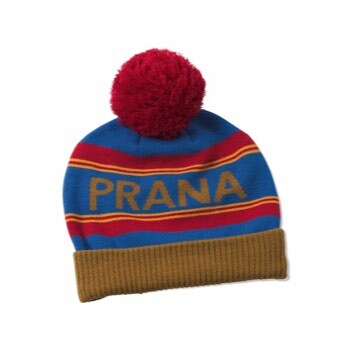 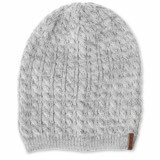 Retro style beanie in rich colors and a fun pom. 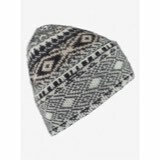 The Ski Time Beanie is the perfect companion for those drives up to your favorite resort for some fresh turns in the snow. 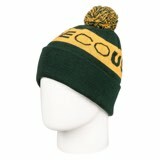 Made of moisture-wicking acrylic for quick-drying warmth all day long.